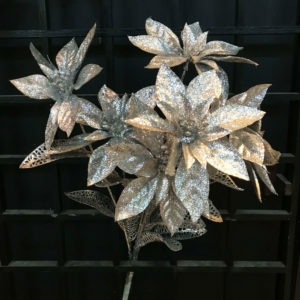 Each of the stunning Silver Glittered Fern Leaf accents is an amazing 60cm in height, so you can make a dramatic impact with little effort. 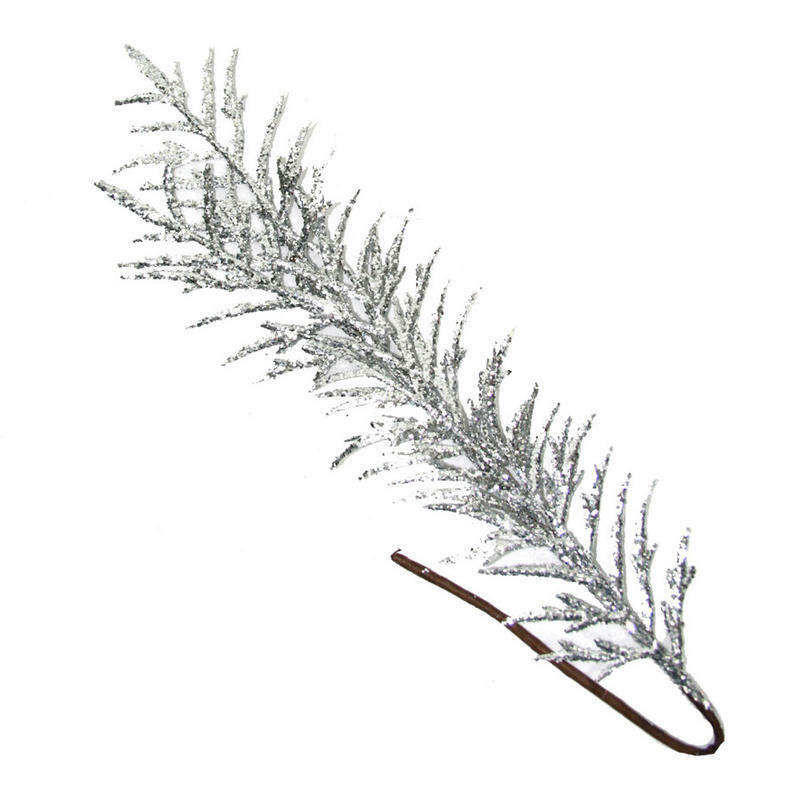 Add a bit of silver to your holiday bouquets, arrangements, and wreaths with this stunning silver branch. 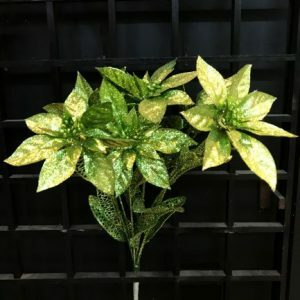 The sparkling leaves and bendable stem make it so easy to create alluring accents during the holiday season, or anytime! 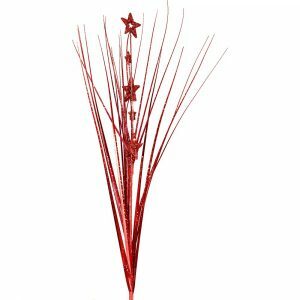 Stick a few of these accent items to your Christmas tree to bring an elegant and chic look to even the simplest fir or evergreen. 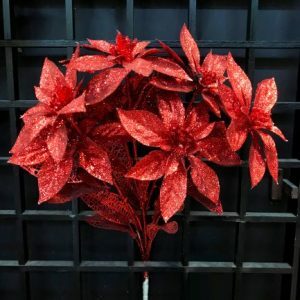 Use these to create quick and simple centrepieces that are appropriate for holiday parties or other festivities. These are reusable and you may find yourself crafting with them throughout the year. Keep a couple on hand and you will always be able to quickly create an alluring focal point in no time!